pcbex.com offers the best value in PCB prototypes and volume orders, i.e. an incredible combination of high-quality, low price, fast turn-around time, and excellent versatility. Our manufacturing facility is ISO-9001:2000 certified and every board is thoroughly inspected by a well-trained QA person. Your satisfaction is further guaranteed by our dedicated engineers and friendly customer representatives. 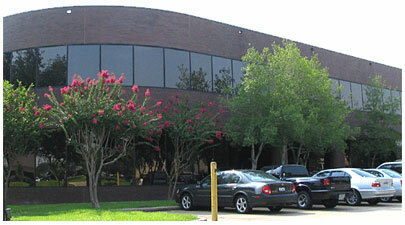 We are located at the Wilbury Technology Center in Houston, Texas, and provide exceptional service to industrial and individual customers nationwide. © 2005-2019 PCBEx.com. All Rights Reserved.